Kanye is the man of the moment .In fact,he seems to have taken the spotlight off Kim's banging post baby body and the Kardashians in general. 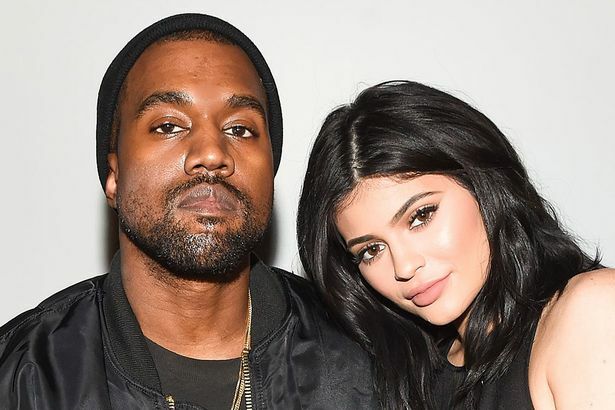 Now, despite saying it would never happen and threatening to give their $1million back,he has revealed he is happy over Kylie Jenner's Puma deal.He also revealed she signed it in secret and he was mad for a little bit. “I spent 53 million over the past 13 years chasing my dreams and I wanted to make sure all entrepreneurs that it's possible to go under and still make it out.